If you are unsatisfied for any reason while taking this course, a full refund will be provided. 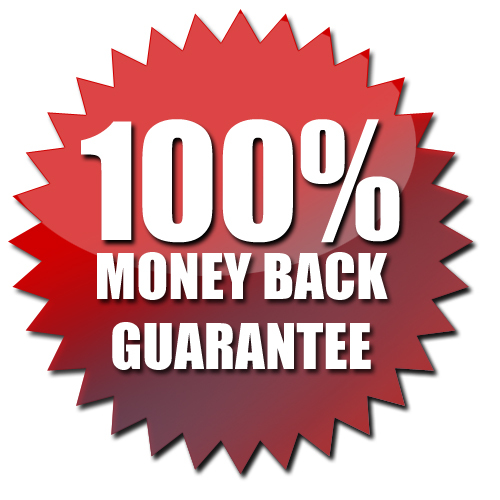 If you have any questions about EZ-CE.com’s money-back guarantee, please contact us at helpdesk@ez-ce.com. If you require a refund, simply contact us at 800-433-1487 or email helpdesk@ez-ce.com, and we will graciously process your refund.